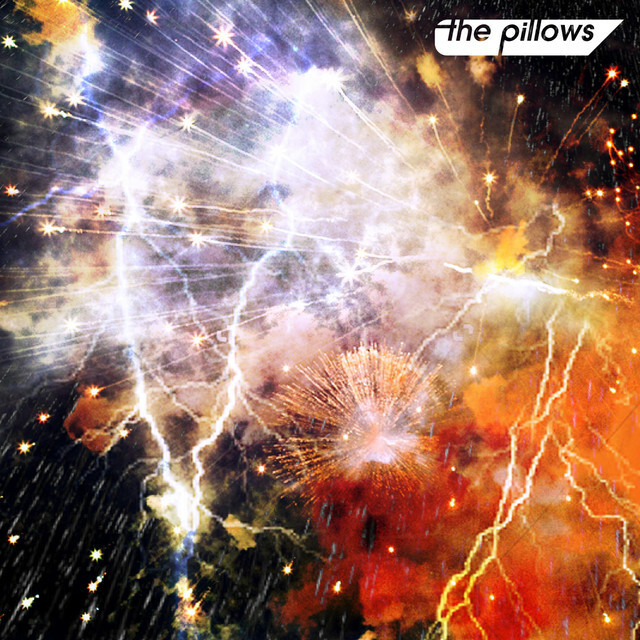 the pillows' new album "REBROADCAST" will drop in stores on September 19. The band will be celebrating their 30th anniversary on September 16. The album will be the first part of their anniversary item series 'THANK YOU, MY HIGHLIGHT.' It will include ten songs, such as their single "Boku no Tomodachi." Furthermore, the Limited Edition will come with a DVD containing the PV for their song "Ningendomo" and footage from their North American tour 'MONO ME YOU SUN TOUR', which kicks off on July 10.